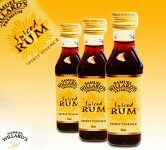 Smooth medium bodied, Samuel Willard’s Premium Spiced Rum contains a blend of Caribbean rum and mellow spices to give a Captain Morgan style flavour. 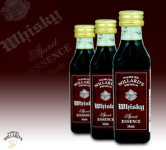 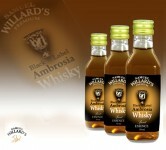 Enjoy with Cola, Dry Ginger or neat. 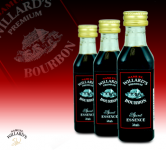 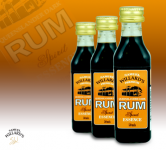 A rich caramel colour, Jamaican Dark Rum gives a rich full flavour to create a Caribbean favourite. 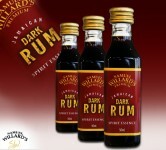 Enjoy with your favourite mixer, Squeeze of lime or over ice. 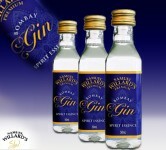 A premium tasting Bombay Sapphire Gin with selected botanical ingredients, Samuel Willards Bombay Gin will make any Gin Cocktail or enjoy on its own and savour the distinctive juniper and floral flavours. 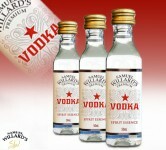 A superbly smooth, pure tasting classic Russian style premium vodka. 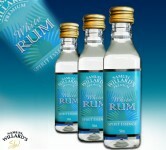 Enjoy on its own with or without ice or ideal for cocktails & mixed drinks.